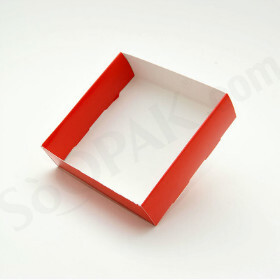 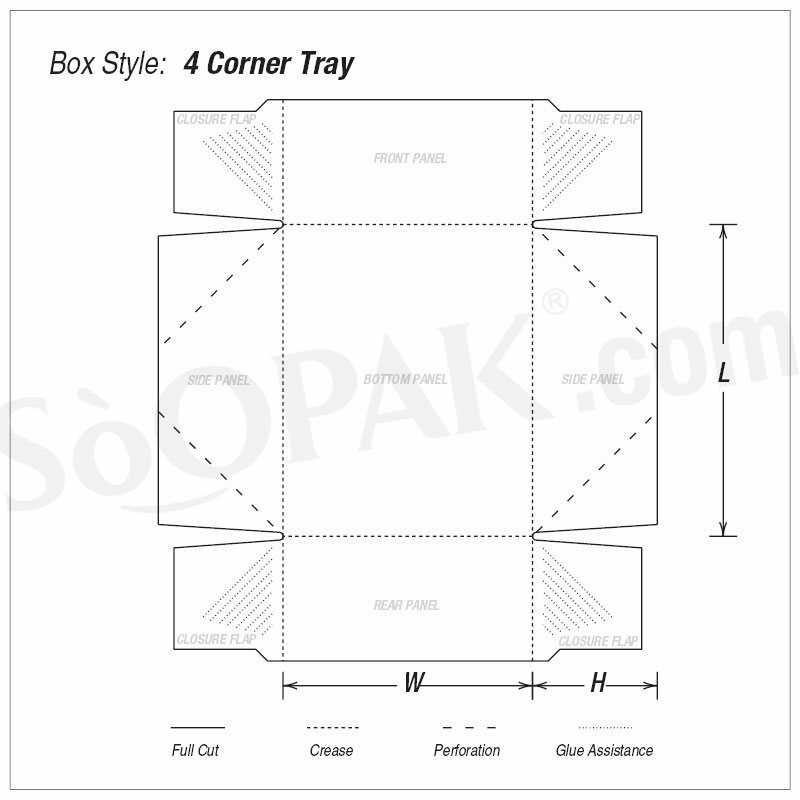 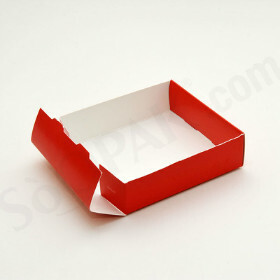 Designed to reflect a simple, yet valuable box template these four corner trays are also sometimes known as Beers trays. 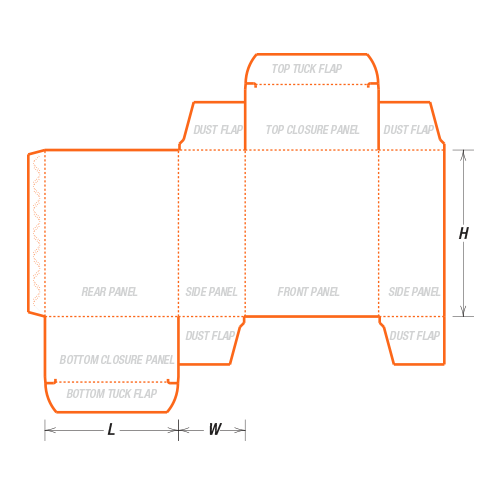 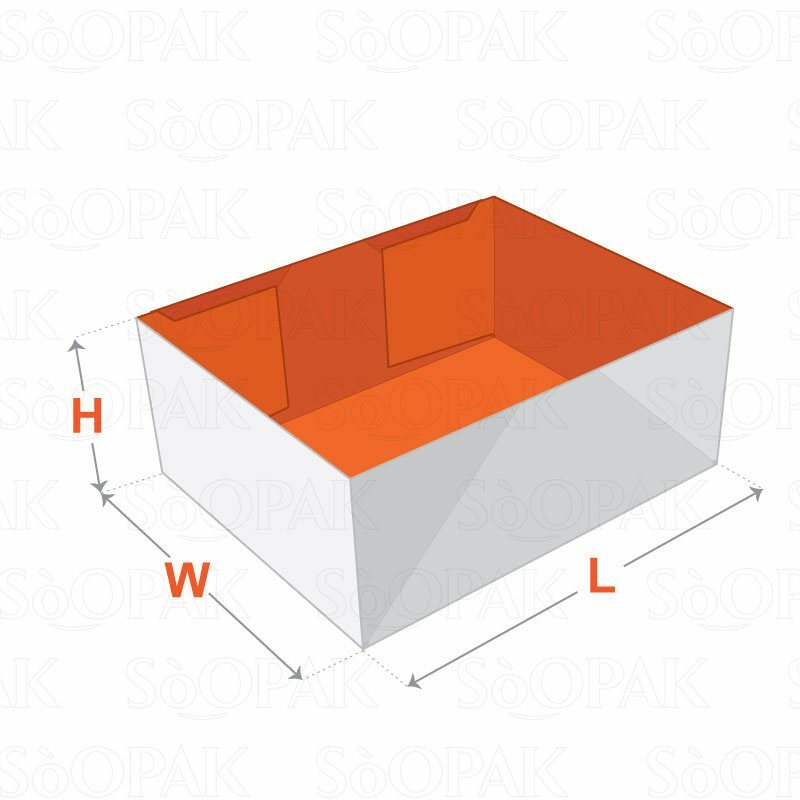 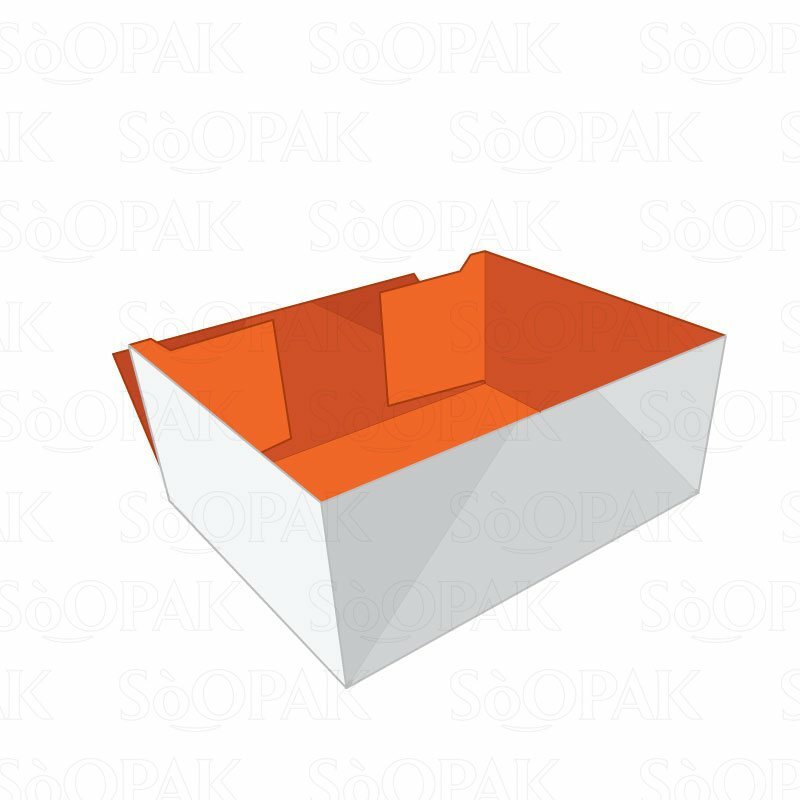 With the ability to be folded flat, these four corner trays offer the greatest level of efficiency for storage and shipping. 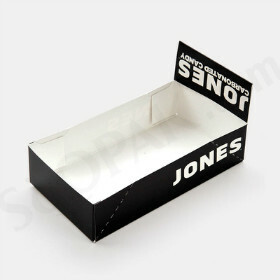 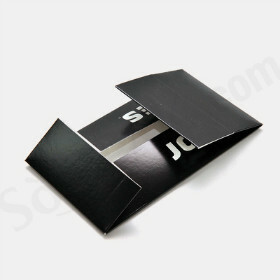 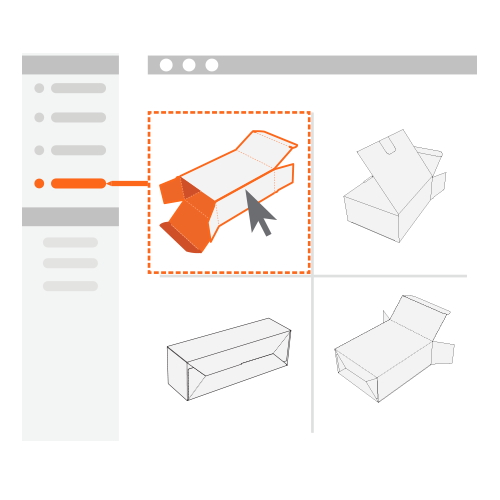 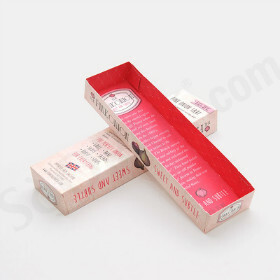 Each corner of this tray box packaging features a diagonal score that makes it possible for the sides of these cartons to be folded inward to form a collapsed position. 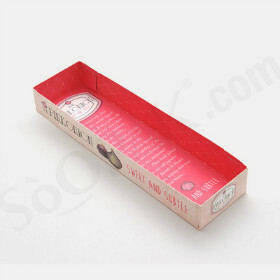 While in other tray designs, the lid must be larger than the bottom, with this distinctive tray, both the bottom and top of the lid can be the same size to create a perfect match.